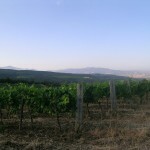 Sanlorenzo has four principal vineyards. 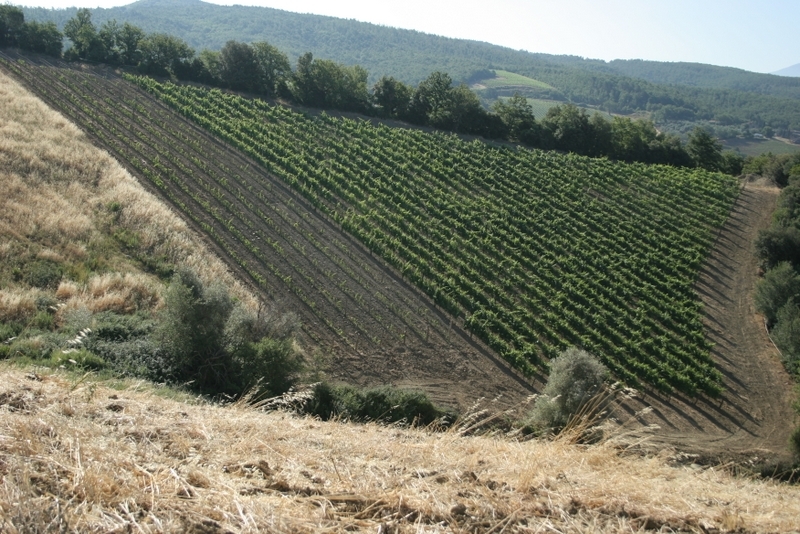 They are located on the southern slopes of the property, with south or western exposure, depending on the natural setting of the terroir. 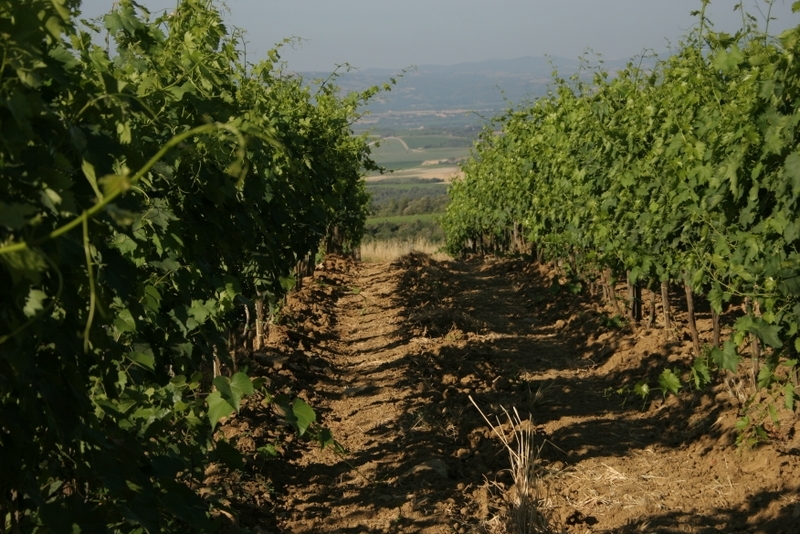 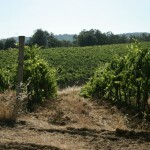 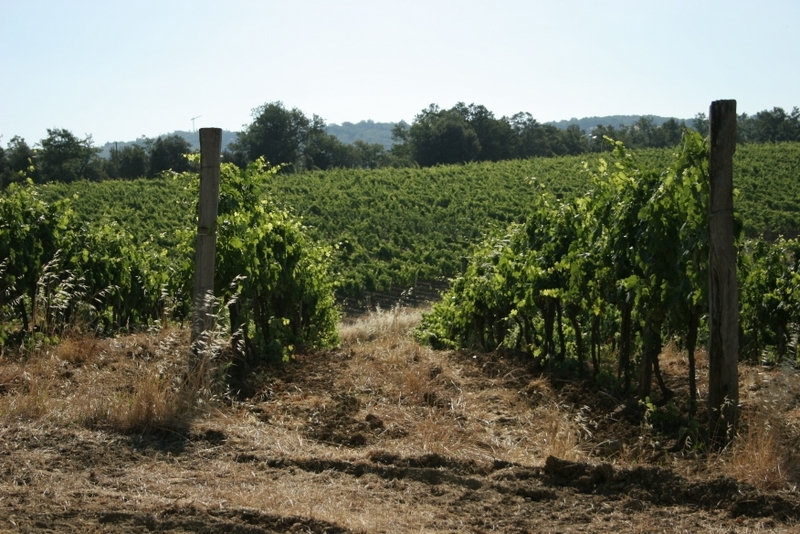 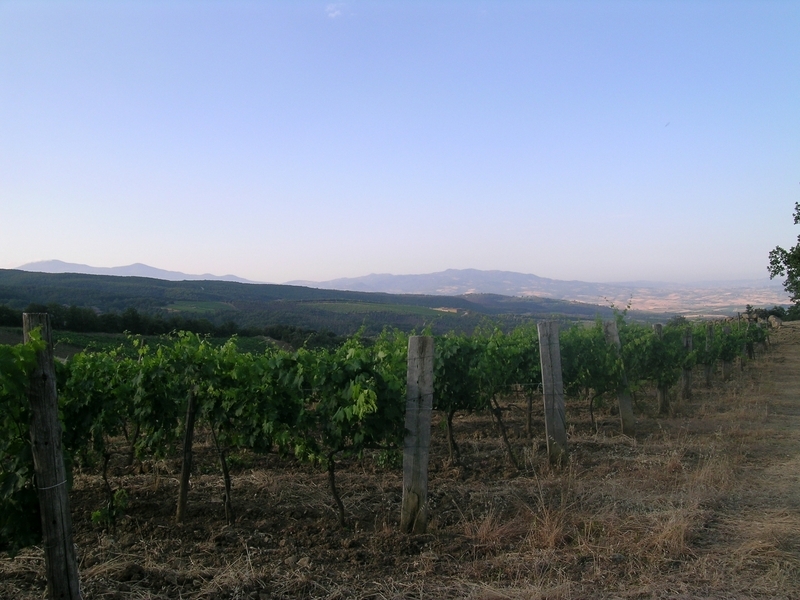 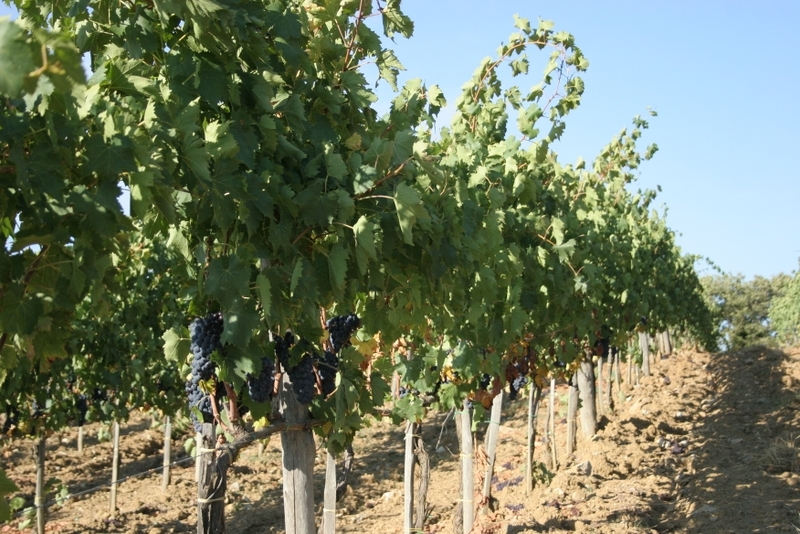 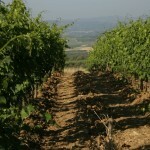 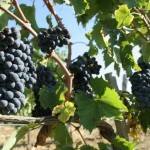 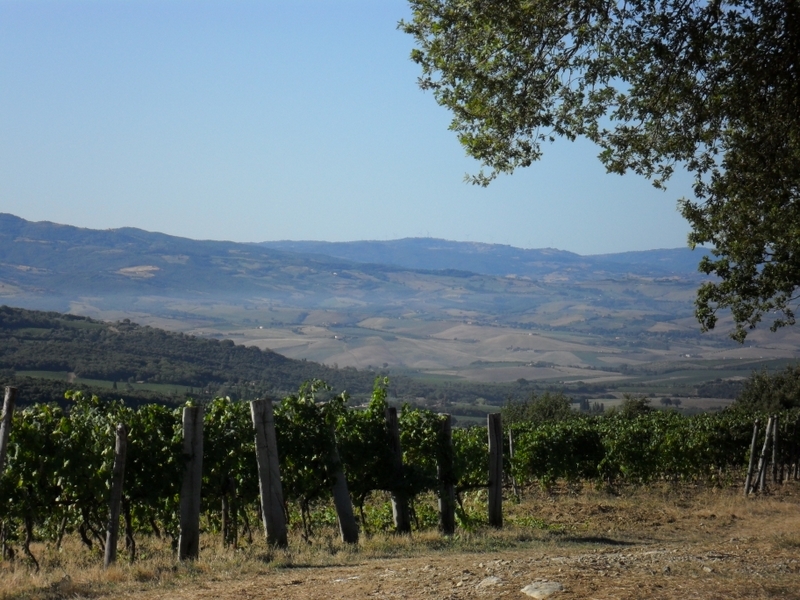 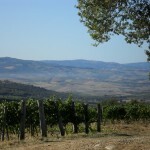 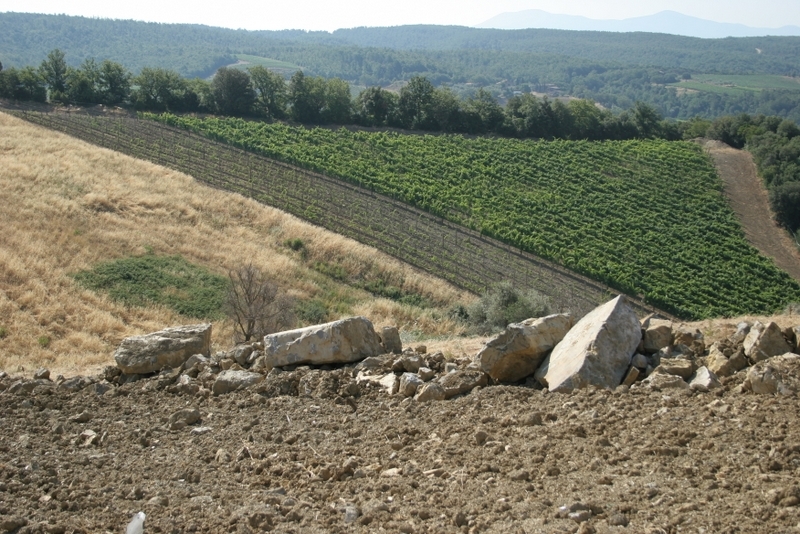 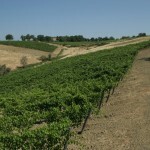 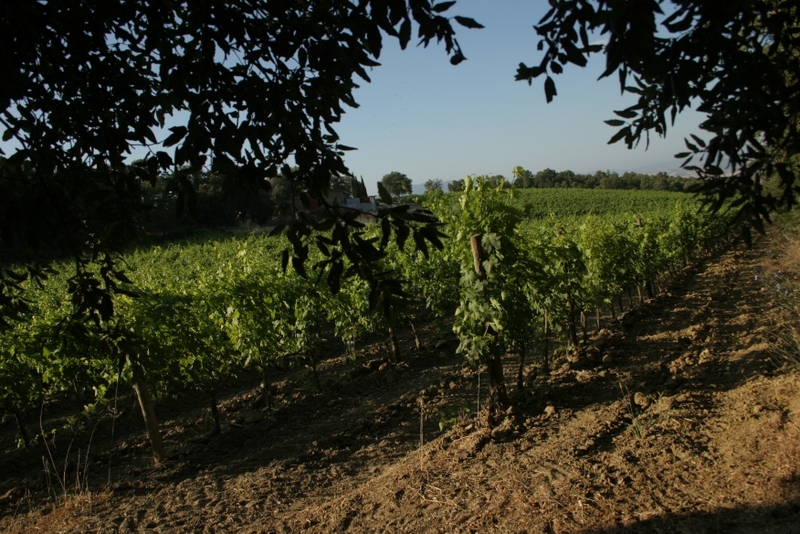 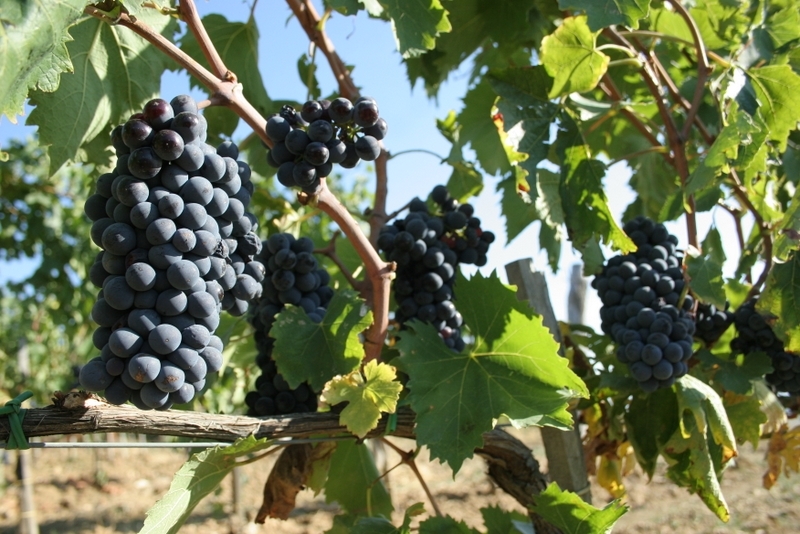 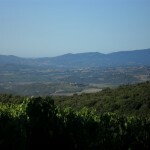 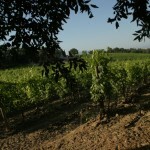 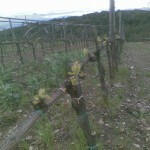 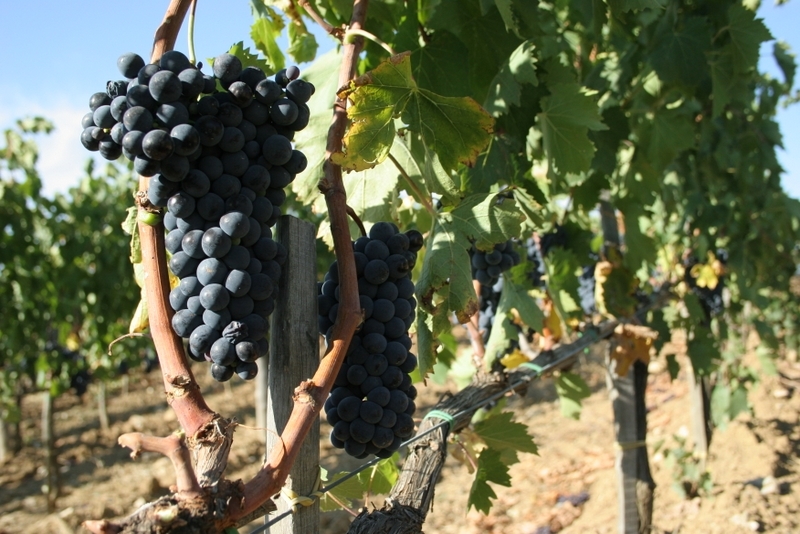 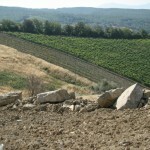 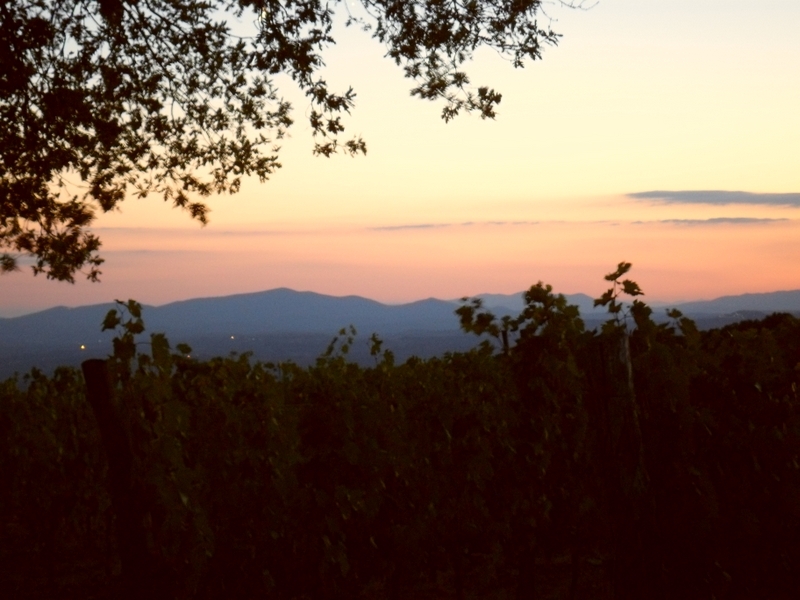 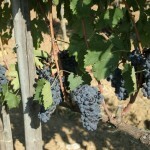 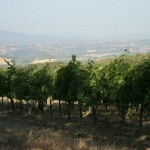 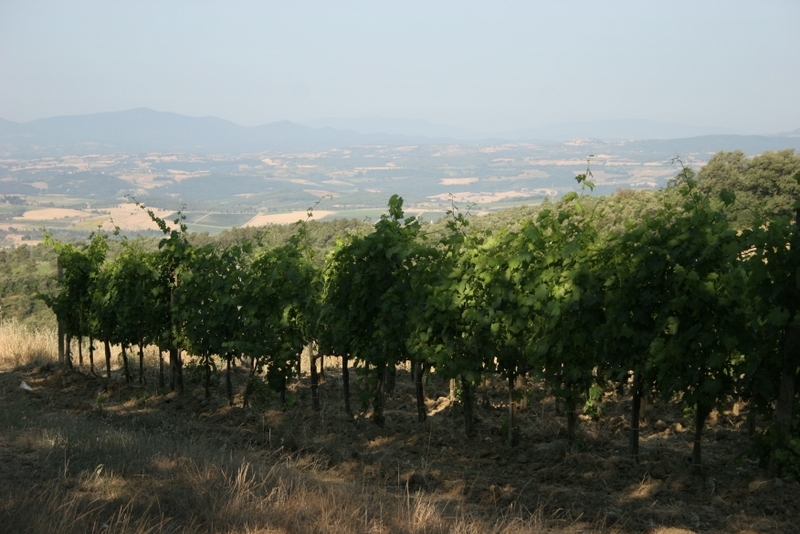 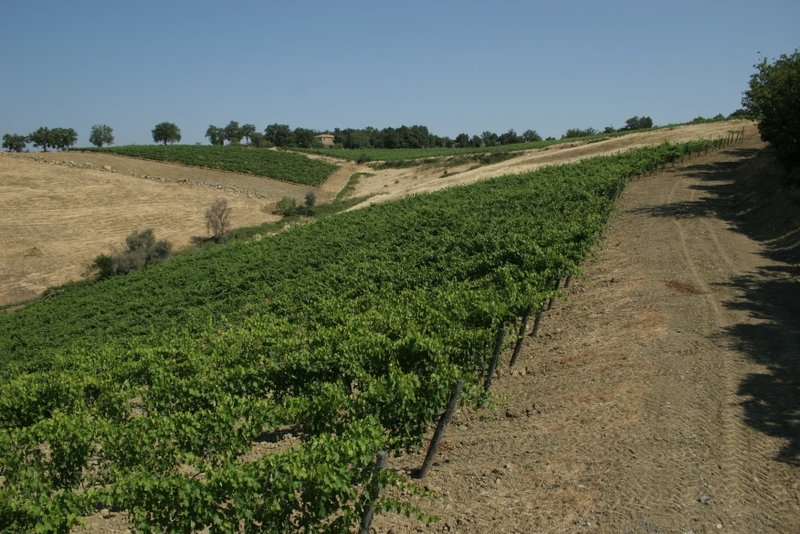 The vineyards cover a total of 4,7 hectares, all planted with Sangiovese vines. 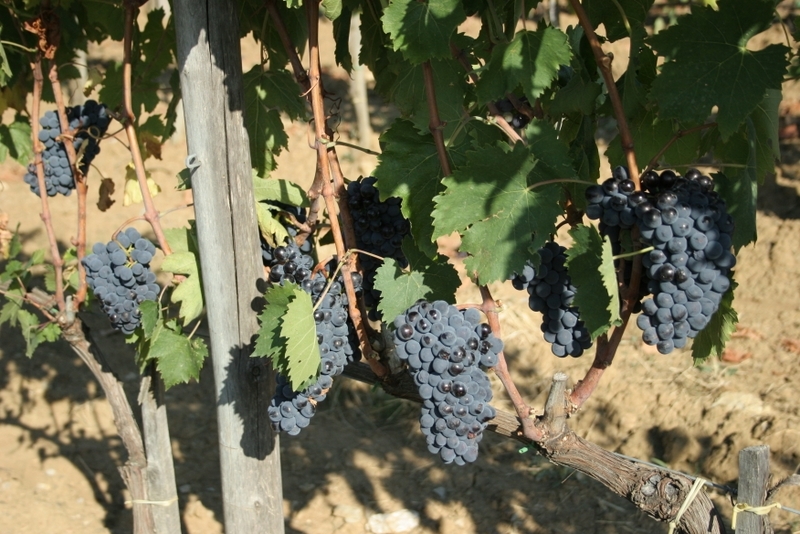 The plant’s age varies from 40 to 10 years. 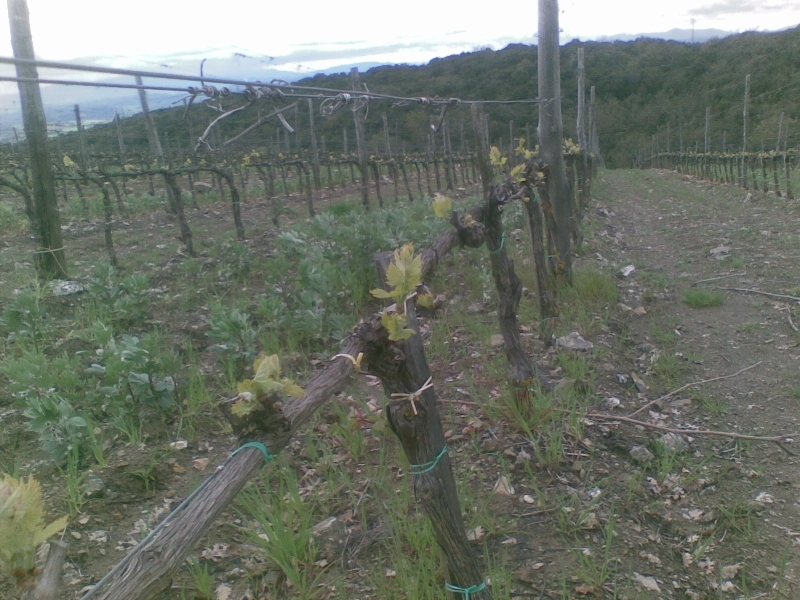 The planting method is spur cordon training, with an average of 2 buds per plant. 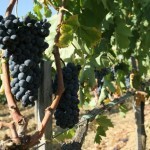 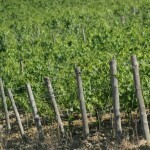 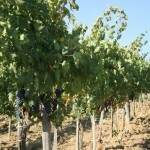 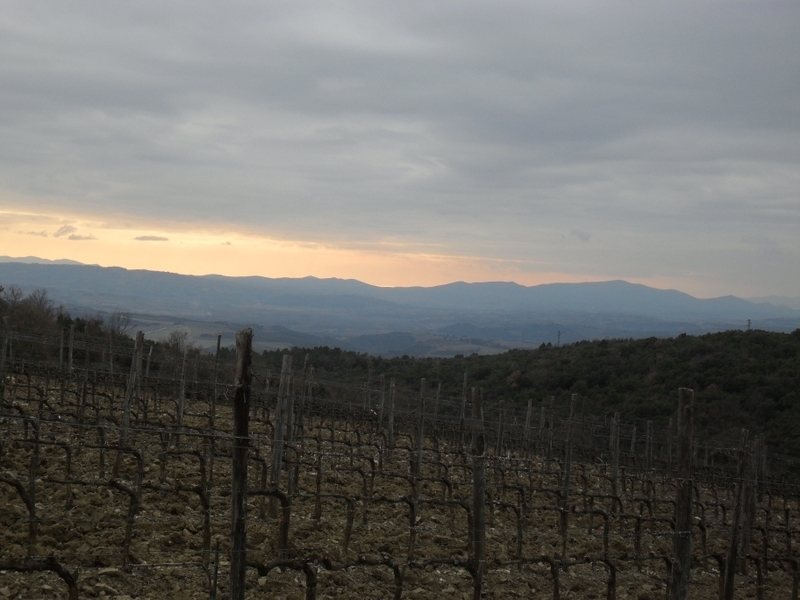 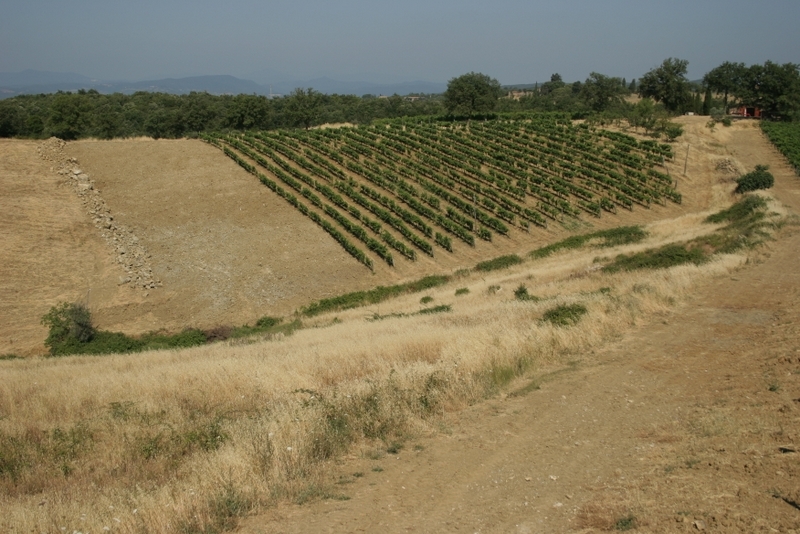 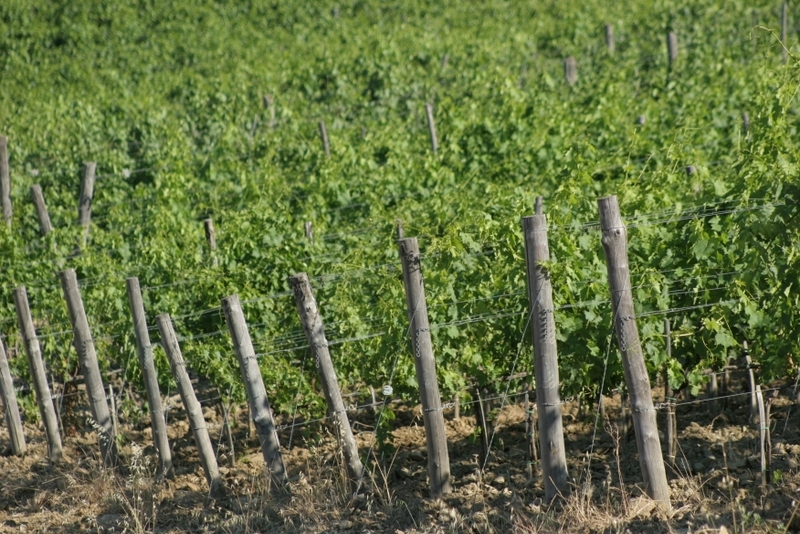 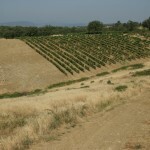 The density of vines per hectar depends on the age of the vineyard and ranges from 3000 ( the older ones) to 4500 plants(the most recent ones). 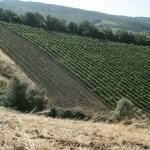 In 2012 we introduced organic agriculture. 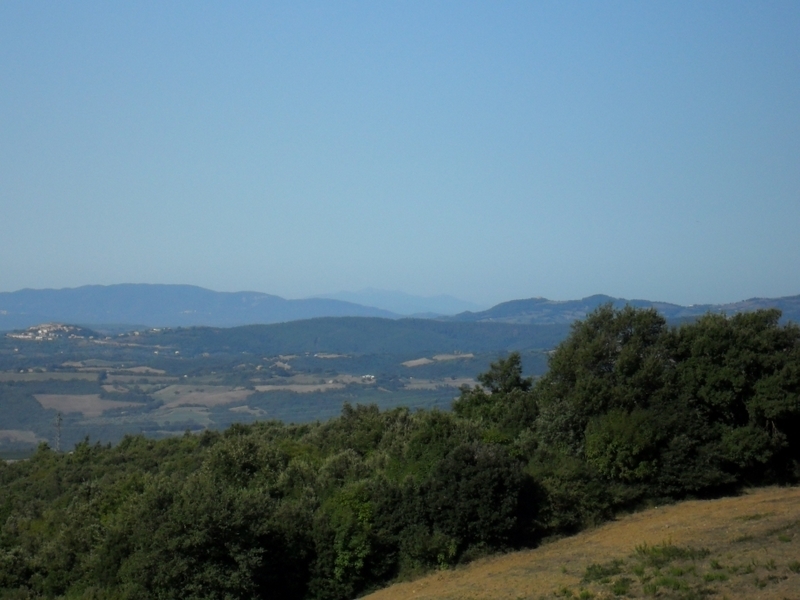 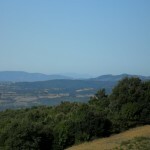 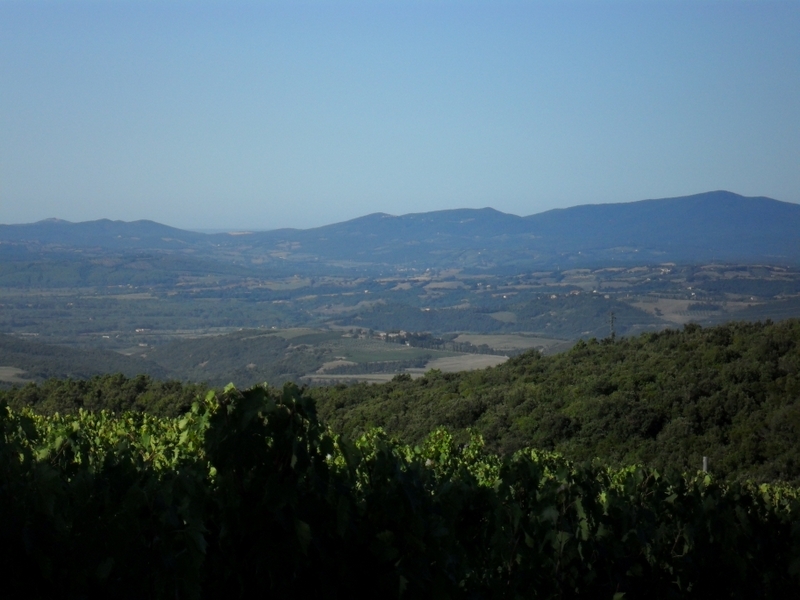 Sometimes, from a special spot in the middle of the vineyards, on a day with northern wind, looking out towards the far horizon, you might be able to see the sea, Corsica and Elba. 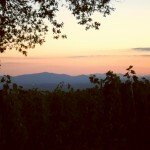 Then all efforts resolve into pleasant thoughts.